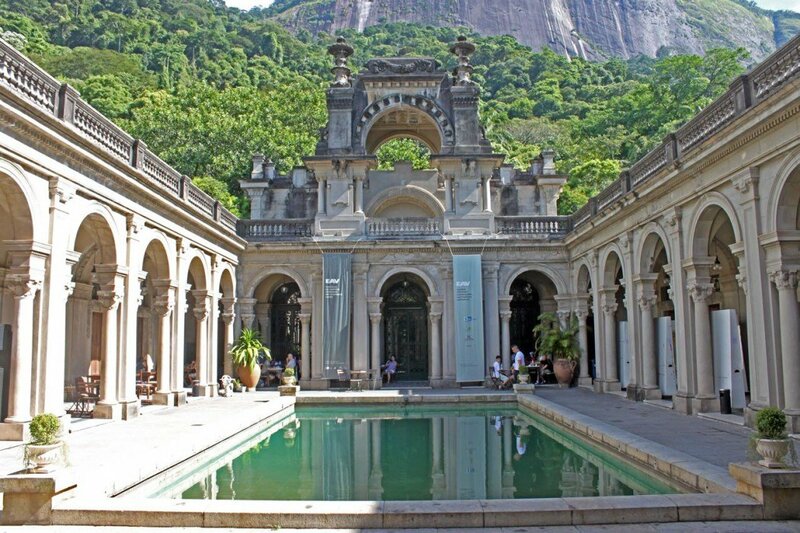 Rio de Janeiro is Brazil’s ticket to the New Seven Wonders of the World. So elegantly massive and majestic, Christ the Redeemer is a symbol of peace with his arms wide open and overlooking the entire length and breadth of the city. 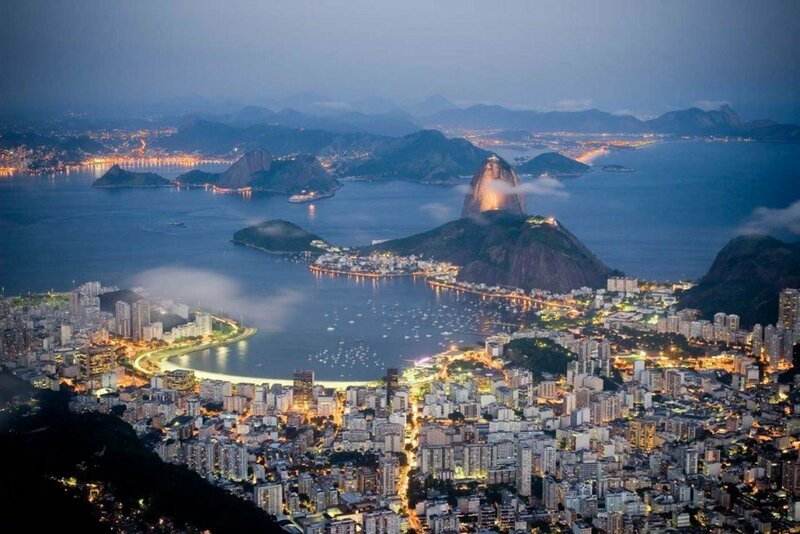 Rio de Janeiro is the second largest city in Brazil, on the South Atlantic coast. 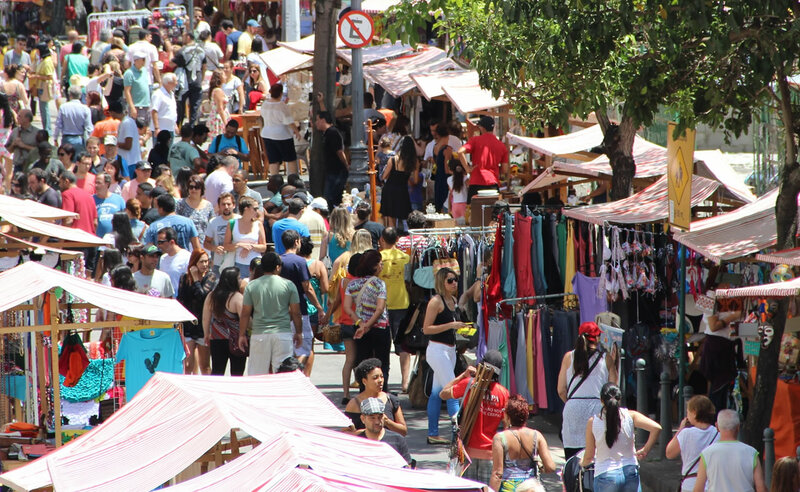 Rio is famous for its breathtaking landscape, its laidback beach culture and its annual carnival. 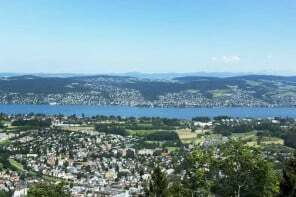 Traces of Rio’s virgin beauty were mentioned in Sir Thomas Moore’s Utopia gave rise to a notion that an Eden existed on Earth. 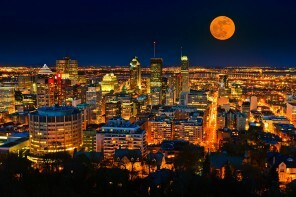 The city is the most awarded destination by World Travel Awards in the South American category for “Best Destination”. Over five centuries several ethnicities and races have anchored at Rio making it a melting pot of cultures, customs and people including the original Amerindian tribes, the Portuguese, the French, the Africans, the Germans and so on. The city has had a tumultuous past and has had to surrender its position as capital city of Brazil, to the vibrant Brasilia. 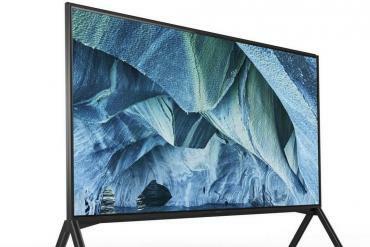 Today though, things are looking a lot sharper and Rio is once again enjoying a flourishing economy with burgeoning consumer class and revelers of the finer things in life. 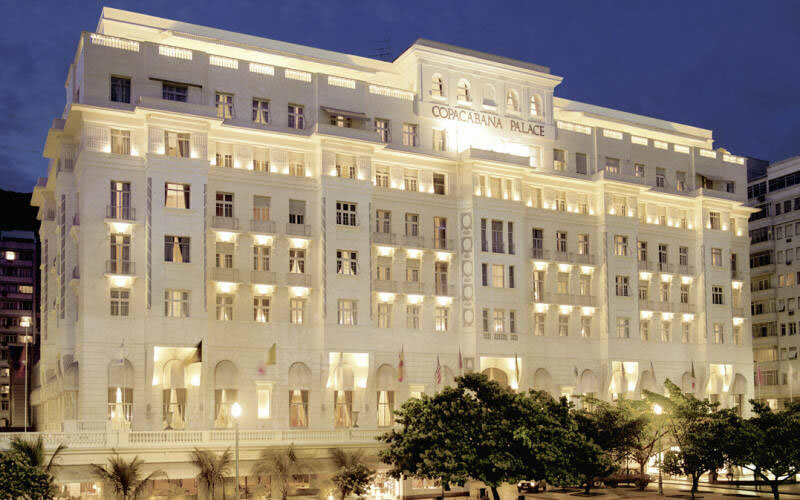 Luxurylaunches roped in one of the city’s oldest, traditional and most luxurious hotels, the Belmond Copacabana Palace to give you pointers on how best to enjoy vibrant Rio. 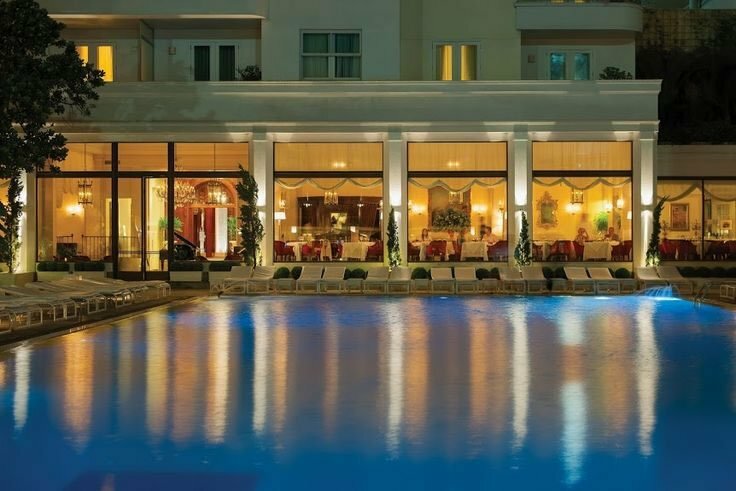 The hotel was set up in 1923 which was a landmark in this tropical haven and grew to be a destination sought after by international celebrities and noted personalities. 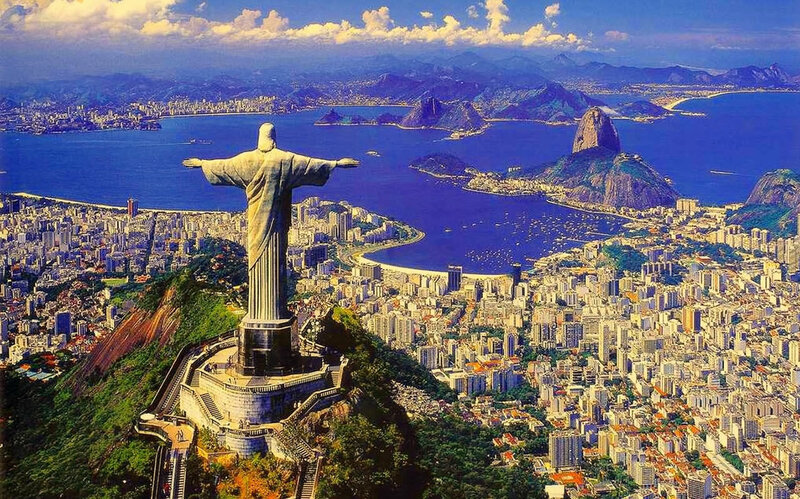 The ‘hunchback’ (Portuguese meaning of Corcovado) is located in central Rio de Janeiro and houses the Christ Redeemer. 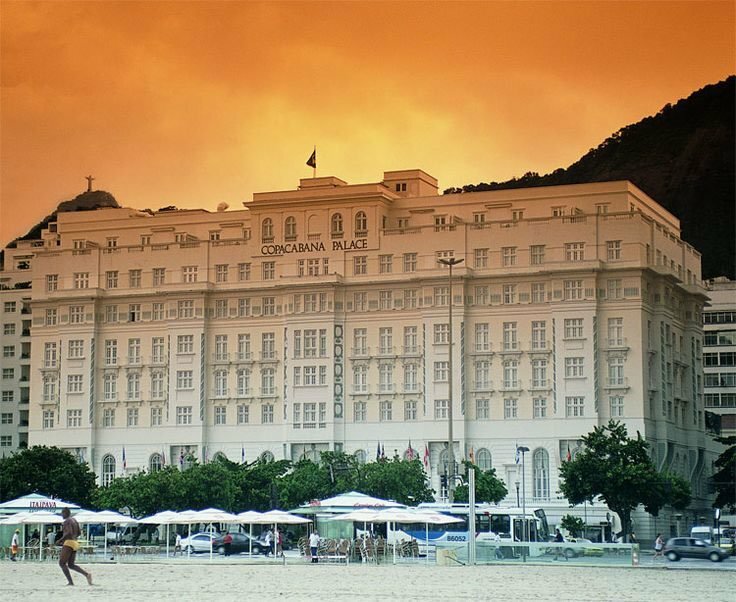 Guests staying at the iconic Belmond Copacabana Palace Hotel have the chance to enjoy an unforgettable experience – an exclusive spiritual tour. 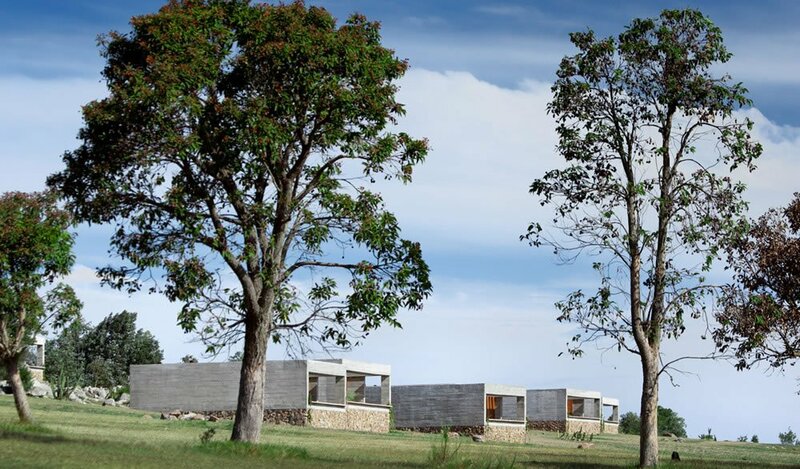 The pilgrimage will host groups of two to 12 and will have the privilege to experience and enjoy the monument in exclusivity, before it opens to the public. 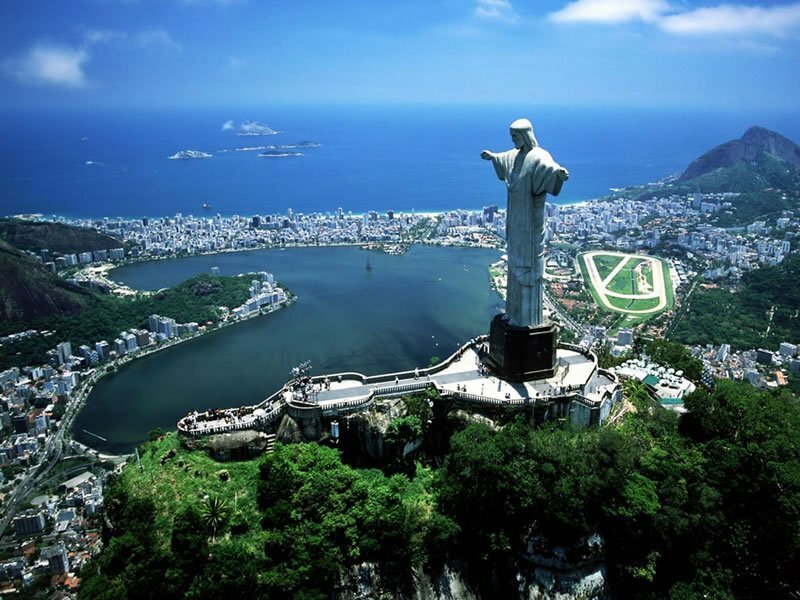 Perched atop the 710-metre granite rock, with breath taking views of the entire city, the experience to watch the sun rise over Rio from the feet of the Christ the Redeemer statue is almost surreal. 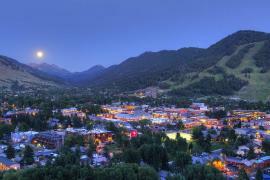 The tour begins at 5am when you will be transported to the venue and enjoy three hours of bliss before returning to the hotel. 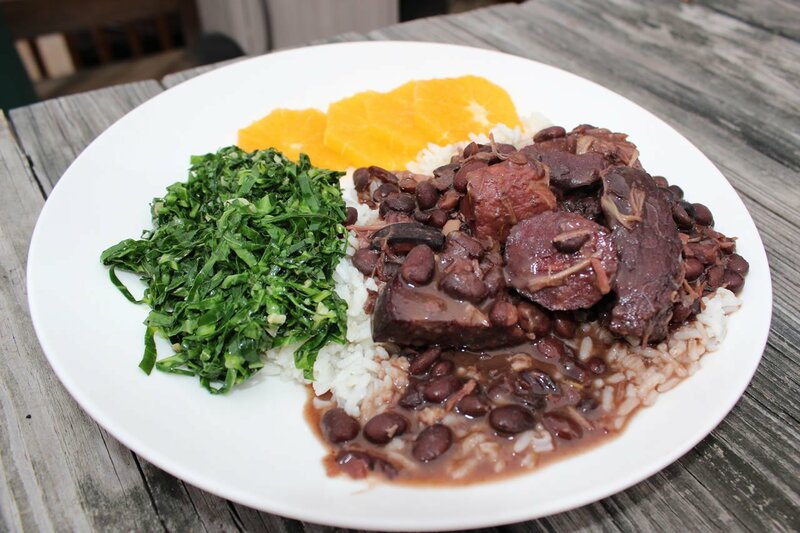 Feijoada is one of the most well-known and common dishes of Rio. It is a traditional dish rooted in African cuisine and made with meat and black beans. 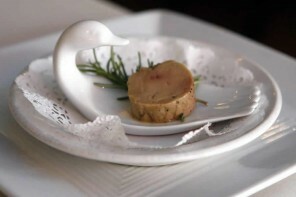 But it’s not one for a daily meal, as it is mostly served on Wednesdays and Saturdays. A healthier version of Feijoada is Bacalhoada which consists of salt cod, sliced potatoes, black olives, tomatoes, hard boiled eggs, onions, and peppers. Another favourite is Tutu a Mineira which is made of manioc flour and bean paste. On the streets a common snack is salgadinhos comprising cheese bread, chicken croquettes, meat cakes, pasteis and empanadas. Coffee, considered to be one of Brazil’s national treasures, should be a must-have on your agenda. 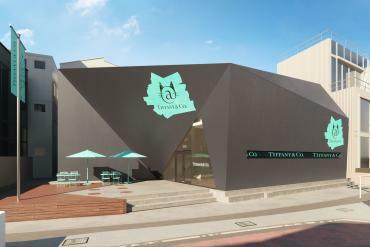 Sample the richness of coffee and the coffee culture at the Santa Teresa neighbourhood. 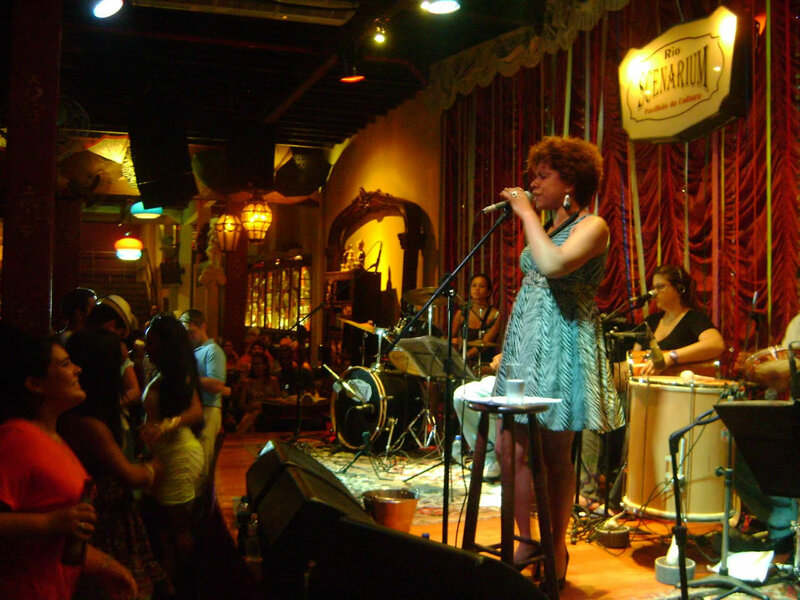 A privileged space for samba (an African rooted Brazilian musical genre) and gafieira (a partner dance to the samba) is Rio Scenarium. 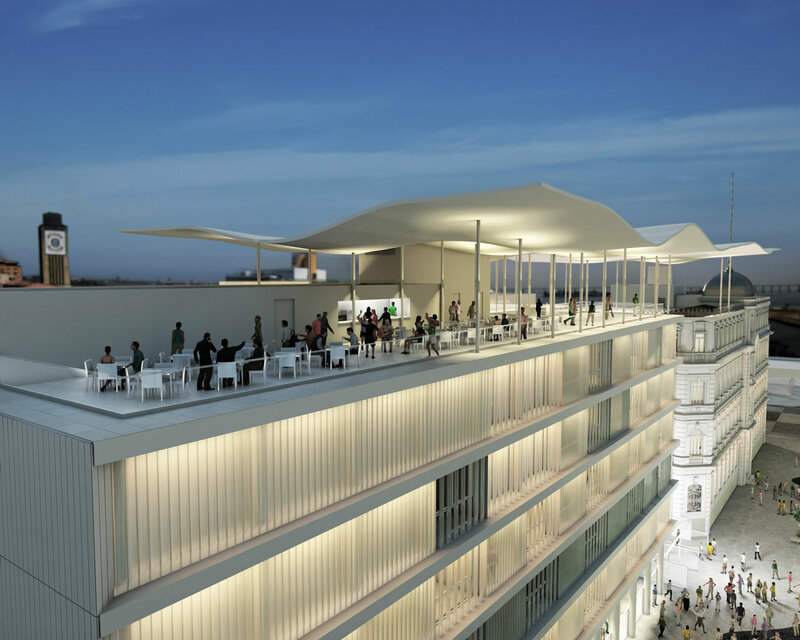 A three-in-one club, restaurant and antique warehouse spread over three floors, this venue reinforces the process of cultural revitalization of Lavradio street, in the historic center of Rio de Janeiro. 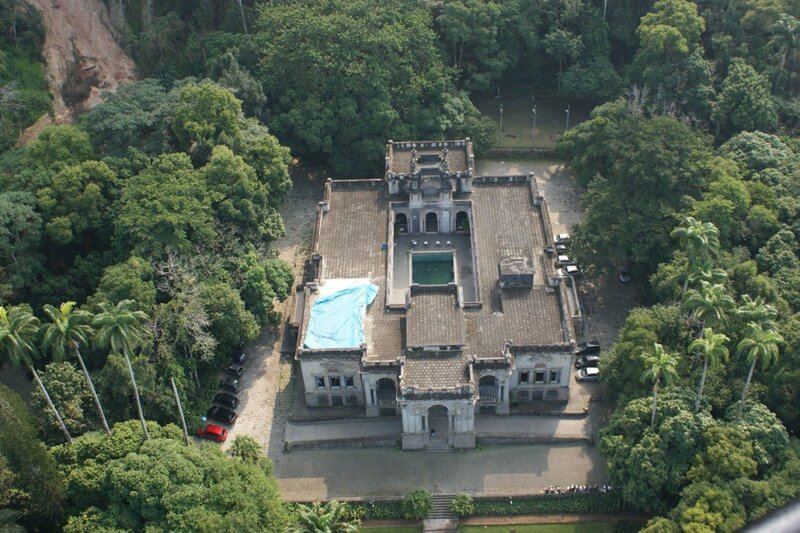 Opened in 2001, the mansion from the 19th century soon became a place for gathering, recreation and entertainment and is a common haunt for locals and tourists alike. 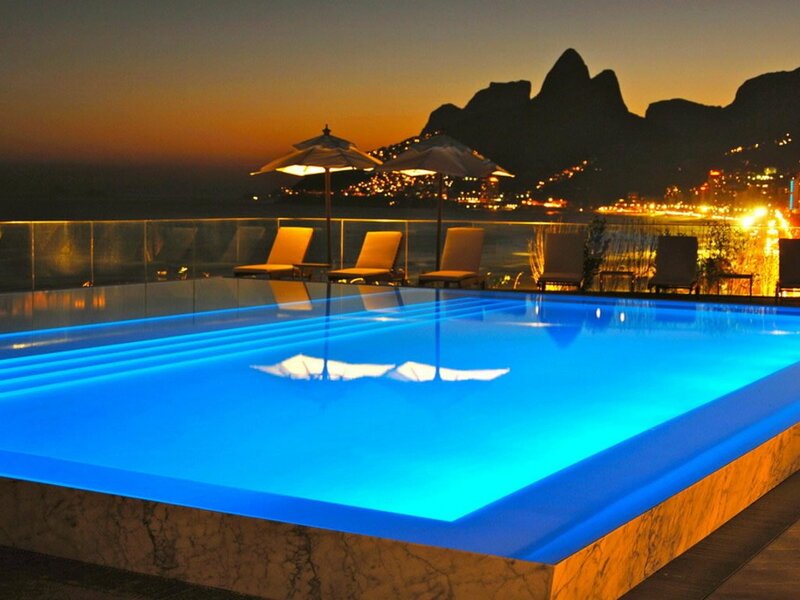 And after a fun night out here, the ideal place to chill and relax the following day is Ipanema. A popular belief of the Cariocas (the people of Rio de Janeiro) is that God made the world in six days and then spent the seventh lying on the beach in Ipanema. 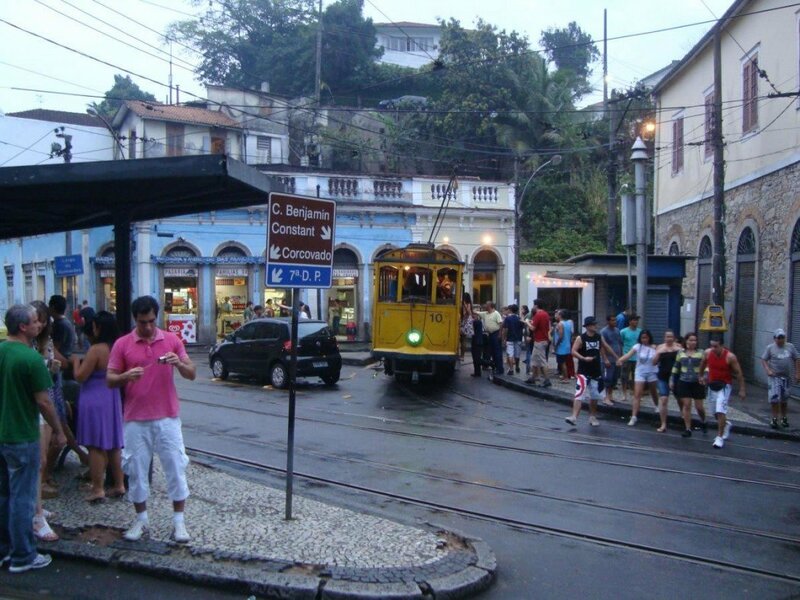 Enjoy a cable car ride to the top of Sugar Loaf Mountain for magnificent views of Rio. 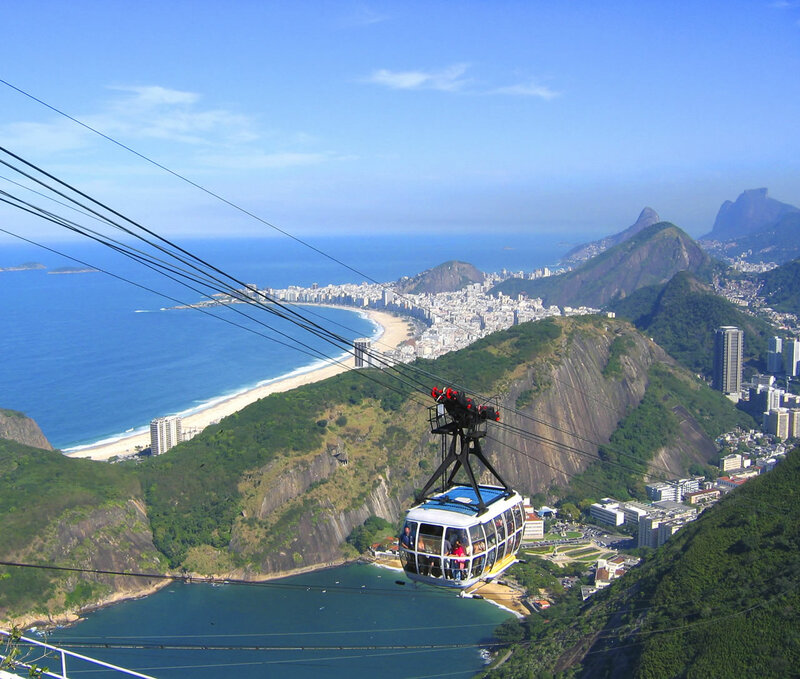 The ride unfolds a 3600 scenic view which encompasses the Leme, Copacabana, Ipanema, Flamengo and Leblon beaches; the Pedra da Gávea, Maciço da Tijuca and Corcovado mountains, the latter showcasing the statue of Christ the Redeemer; the Guanabara Bay; the downtown area; the Santos Dumont Airport; Governador island; the neighbouring city of Niterói; the Rio-Niterói bridge; and the Serra do Mar mountain backdrop, with the famous Dedo de Deus (“God’s Finger”) peak. 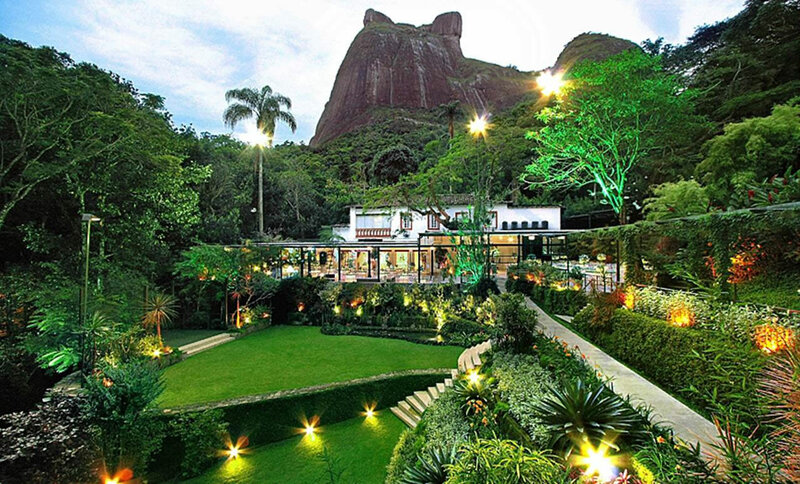 In the world of fashion, Brazil has carved its flagstone. 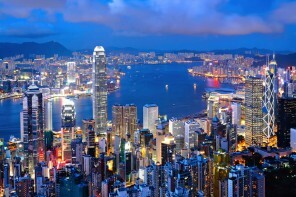 The nation has given birth to some of the most beautiful and world-famous supermodels who reign over global catwalks. 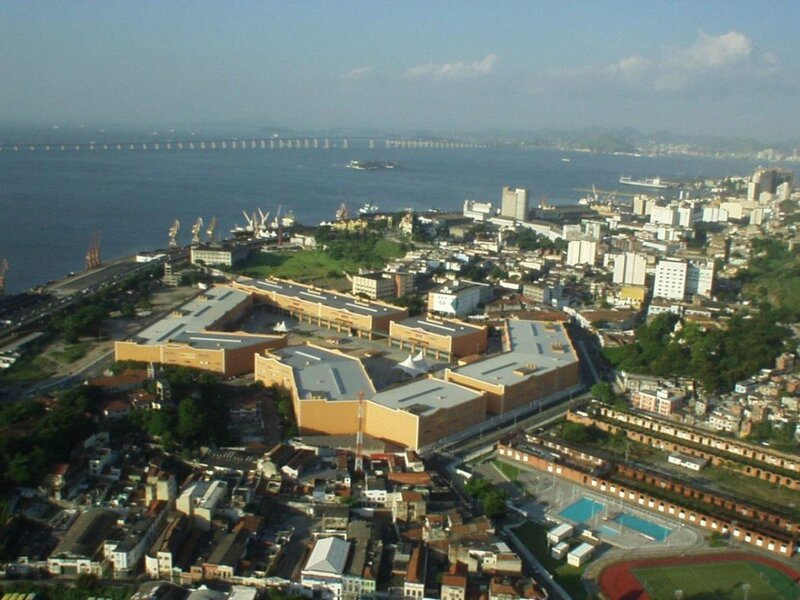 The successful Rio de Janeiro Fashion Week is an example of the city’s prominence in the fashion industry. 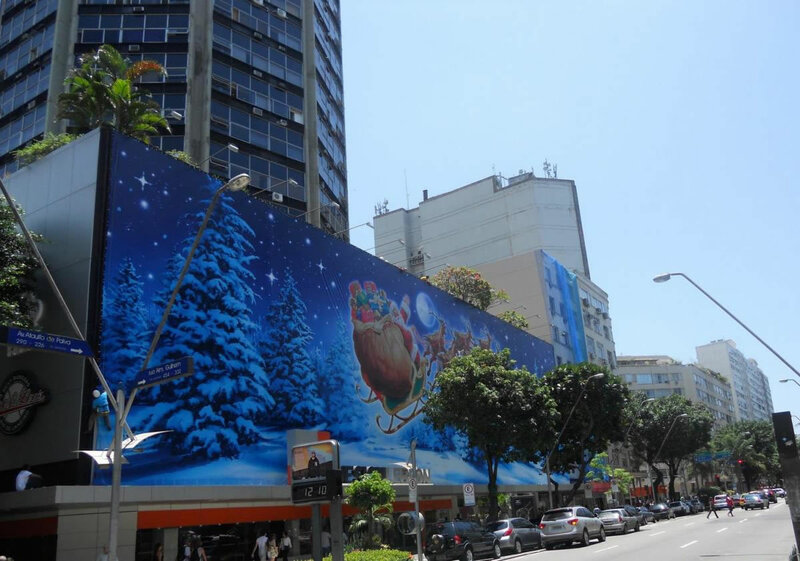 While there are plenty of modern malls with exclusive brands and high end fashion, areas like Rua Visconde de Pirajá in Ipanema and Avenida Ataulfo de Paiva in Leblon are also considered as a shopper’s paradise. Go behind the scenes of Maraca. From the Tribune Press to the locker rooms, through the Grandstand, the cabins and a collection of relics of the stars who made the history of the world soccer temple. 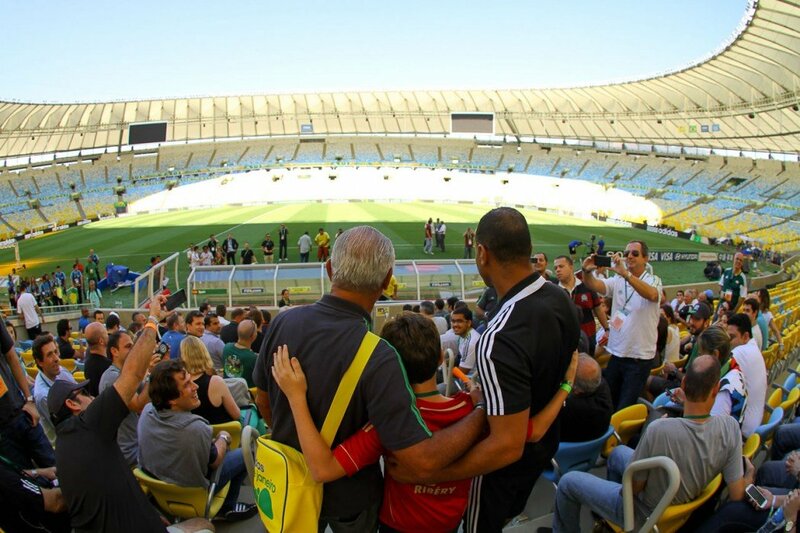 For the soccer fans this is a world of dreams as you are able to explore this place in every way, with videos, sounds and different experiences that will be etched in your memory forever. 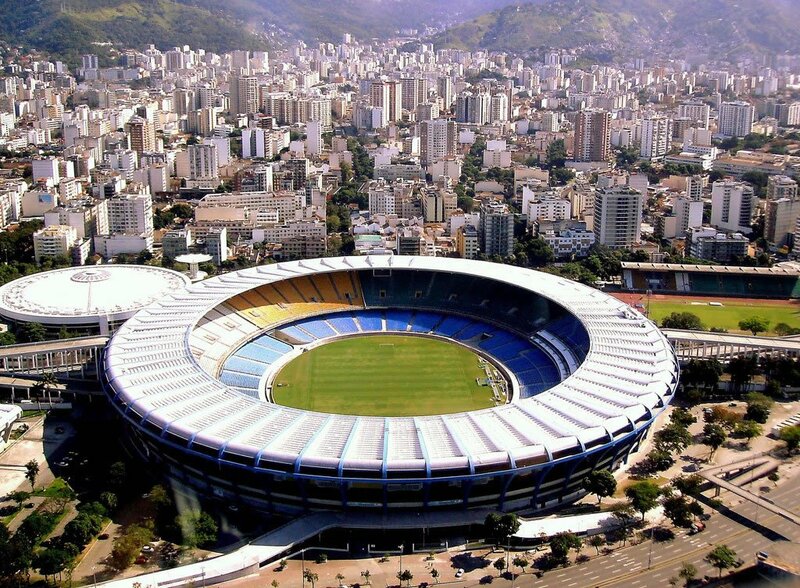 In 2016 Maracanã will host the opening and closing of the Summer Olympic Games. 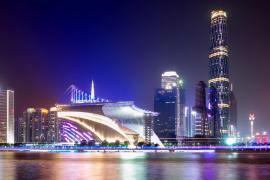 With its 78 thousand seats, it emerges as one of the most modern and safest stadiums in the world, offering a new experience of entertainment and leisure with the thrill of the “Maraca” or rumba shakers, or percussion musical instruments. 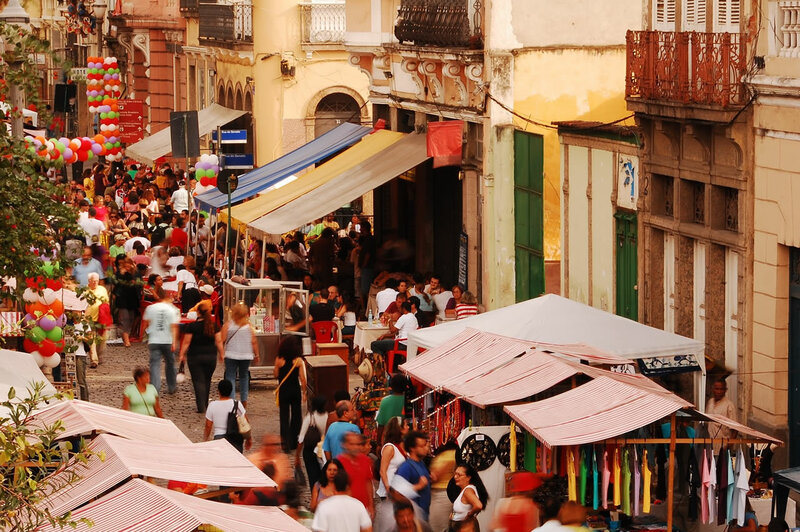 For a more traditional feat there is Santa Teresa with its quaint, cobblestone streets. 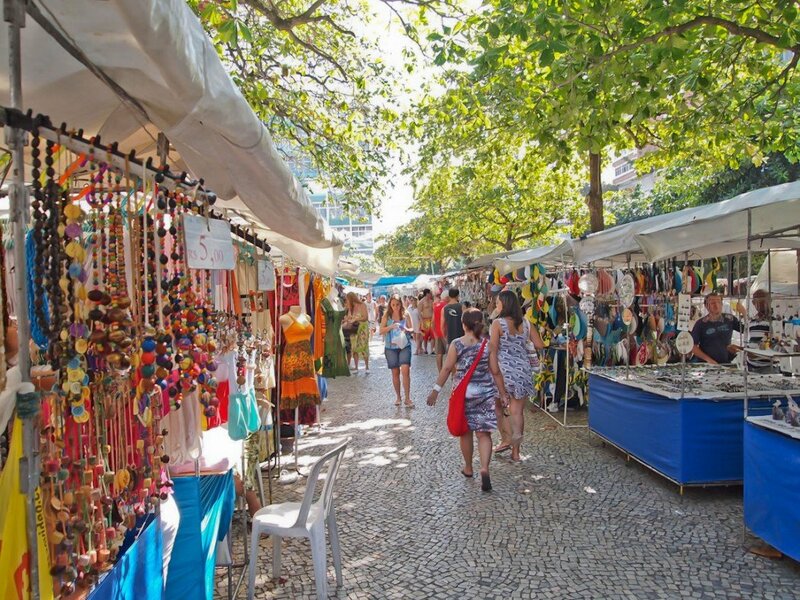 Other shopping zones include Feira Hippie (Hippy Market) on Praça General Osório in Ipanema, Feira do Rio Antigo, Rua Lavradio in Lapa and shopping centres like Shopping Leblon, Shopping da Gávea, Fashion Mall, Barra Shopping and more. Fashion, glamour, music and sunny beaches may not sound very family-friendly, but Rio begs to differ. 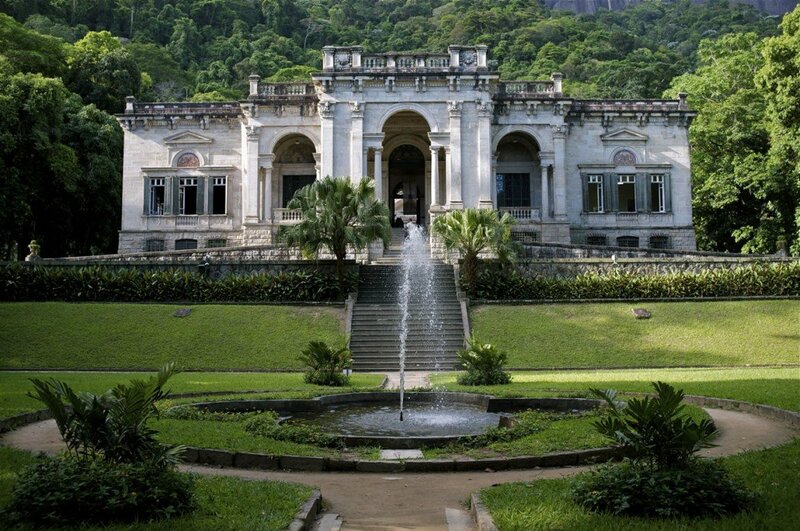 Fun on sandy beaches, mountains, jungles and 55-acre botanical gardens rich with 6,500 species of vegetation and chattering monkeys or the park next to it, Parque Lage – all offer plenty of activities for children to enjoy this tropical treat. 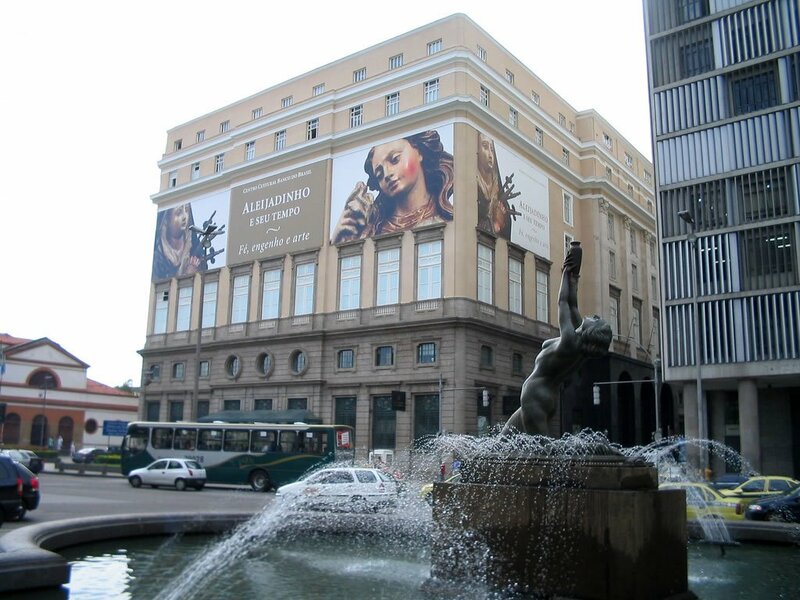 The Centro Cultural Banco do Brasil, located downtown, offers free cinema screenings for children during weekends. 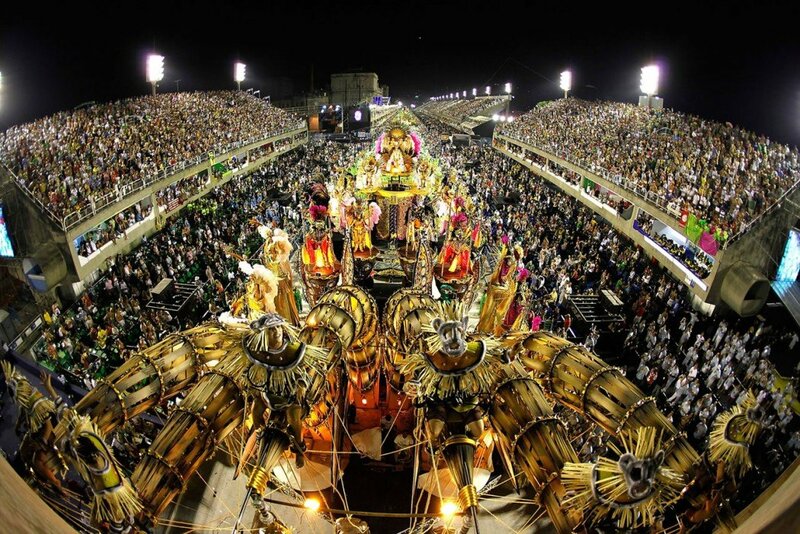 Rio is the ‘city of samba’ and prides over its reputation as hosts of the world’s most famous carnival parades. 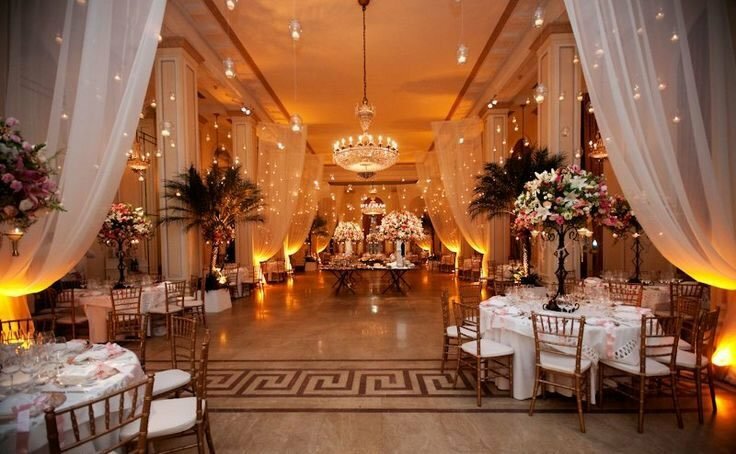 It was first hosted in 1723 and is held before Lent every year. 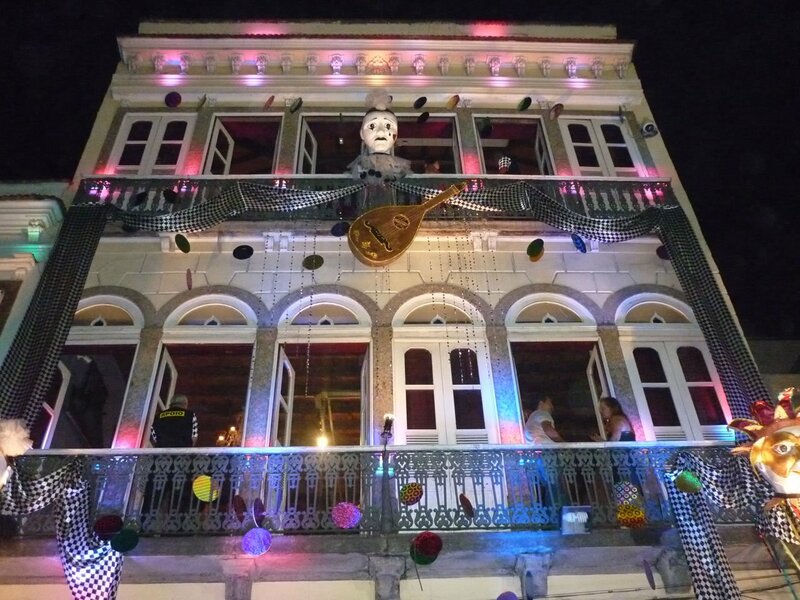 This tradition is an image of the music-loving folk of Rio de Janeiro. 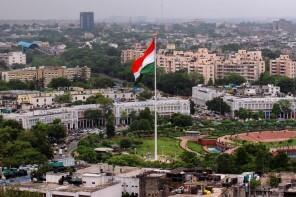 The city is famed for its reputation as a romantic and exotic destination all thanks to the flow of Hollywood interest in the period of 1920-1950s. 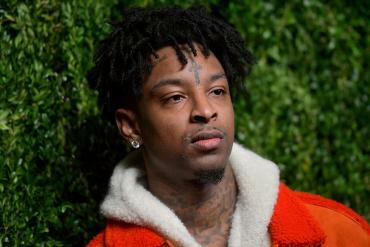 Rio became an exotic spot in the world of music, embracing the ‘Brazilianness’ (commonly understood to mean that collection of qualities which defined the nation, which distinguished Brazilians from citizens of Argentina, Portugal, and the United States). 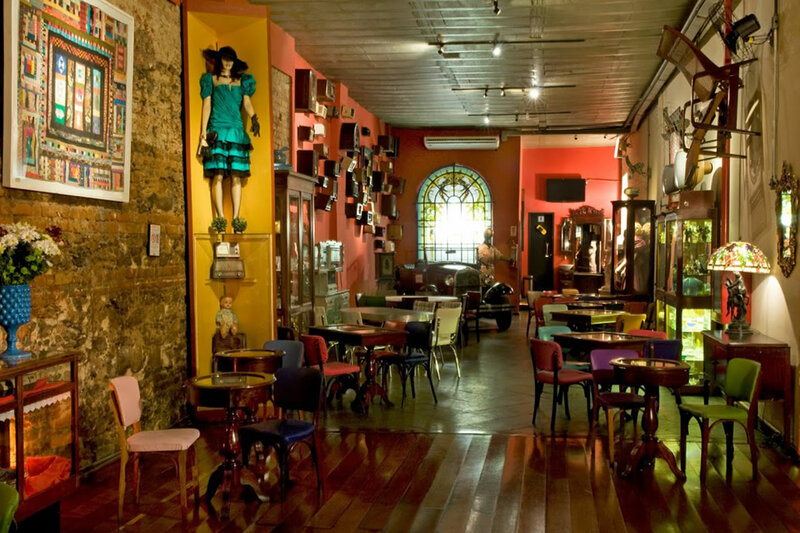 The city houses a museum in honour of radio star and the first ambassador for Brazilian music Carmen Miranda. In 1807 when Napolean invaded Lisbon, the Portuguese prince regent and his entourage of 15,000 set sail to Brazil and settled in Rio. 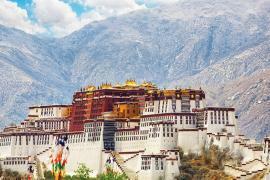 This move brought the city a European makeover which is still apparent in its many architectural wonders sprinkled across the city in its imperial palaces, churches and museums. 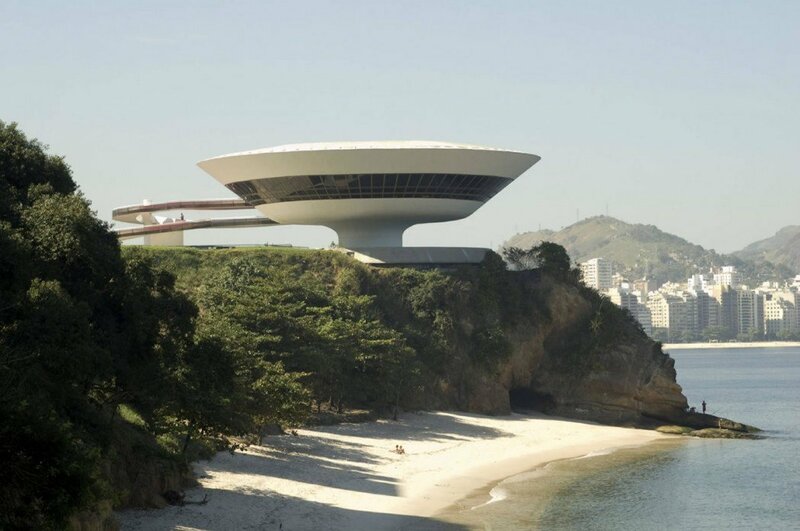 While these provide a rich cultural feast, what you must not miss on your trip to this beautiful tropical paradise is a tour of Brazil’s structure legend – Oscar Niemeyer’s creations for the city. 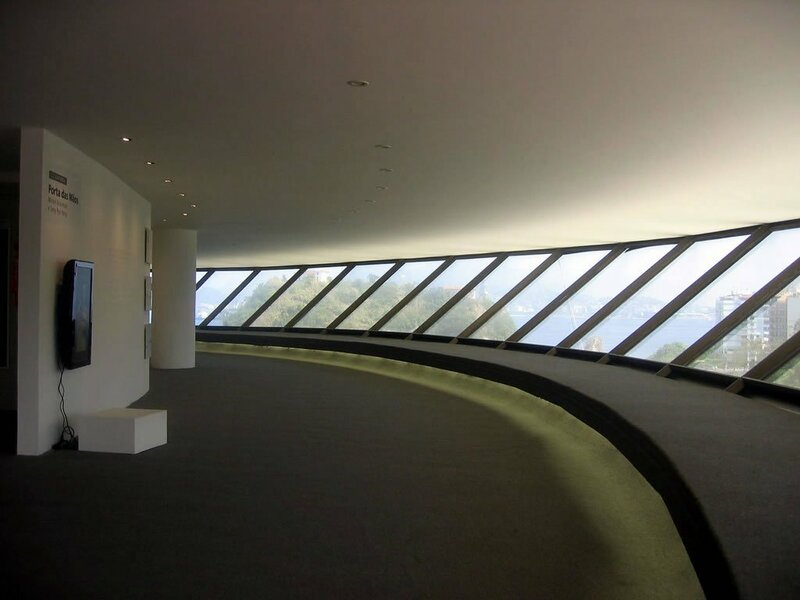 Niemeyer, a devotee of the female form, Oscar’s claim to fame are his striking sinuous structures. 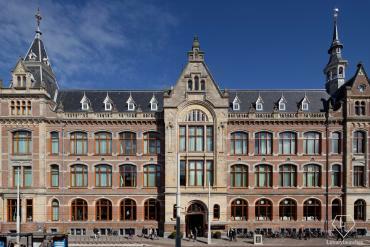 The iconic Ministry of Education and Health building was a stepping stone to the city’s modern age. Another one of his notable designs is Niterói Contemporary Art Museum. 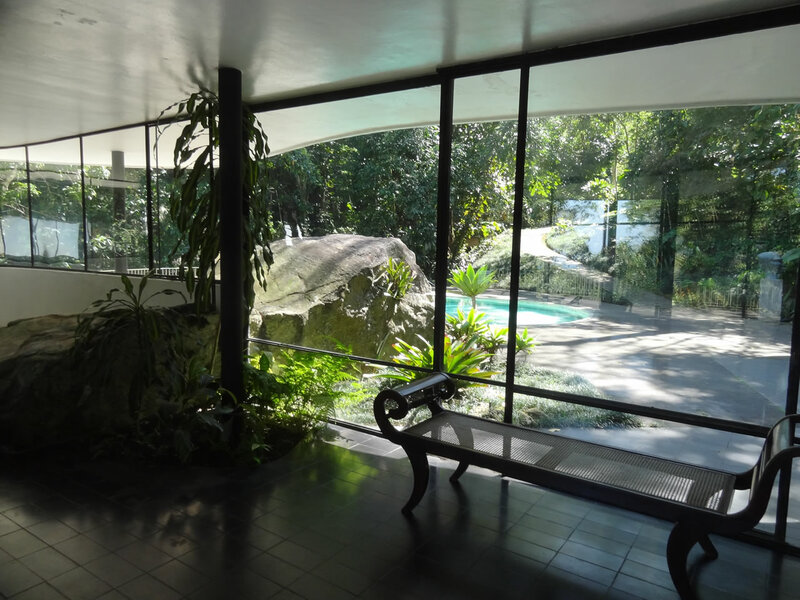 Casa das Canoas – used as his family home in between. 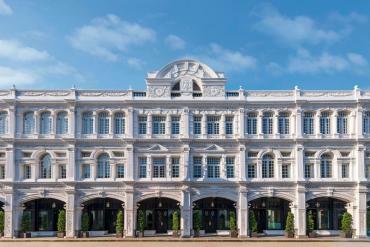 MEE is Rio’s first pan-Asian restaurant, opened in 2014, inside the Belmond Copacabana Palace. 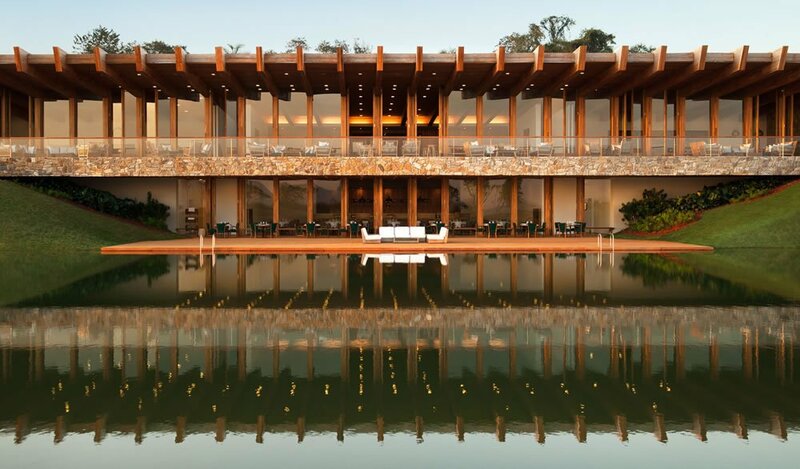 The 92-seat pan-Asian restaurant is listed in the first edition of the Michelin Guide Rio de Janeiro & São Paulo – the first edition of the Michelin Guide to cover South America. 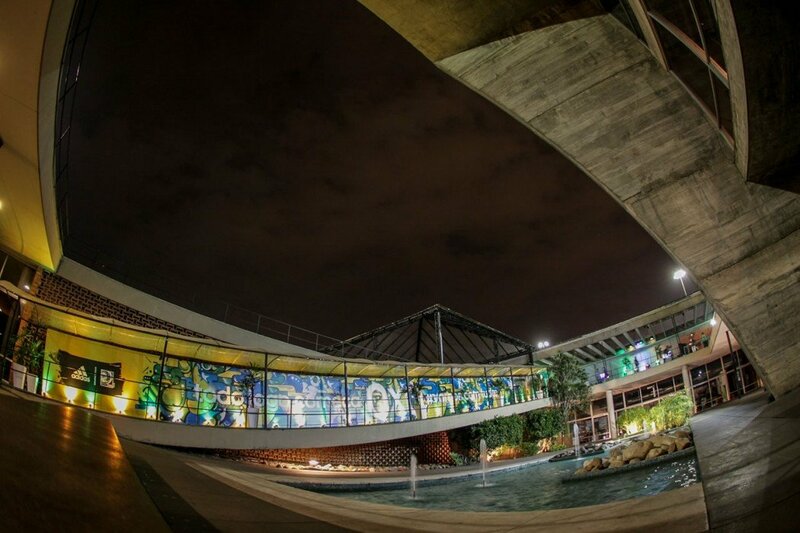 MEE is one of only six venues in Rio de Janeiro to be awarded a star. 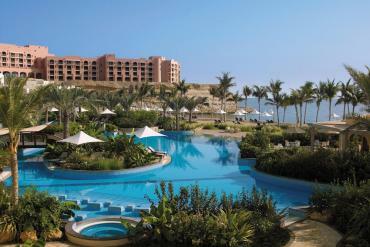 The menu of the new restaurant was created by BBC star and idol of Chinese gastronomy, Ken Hom. 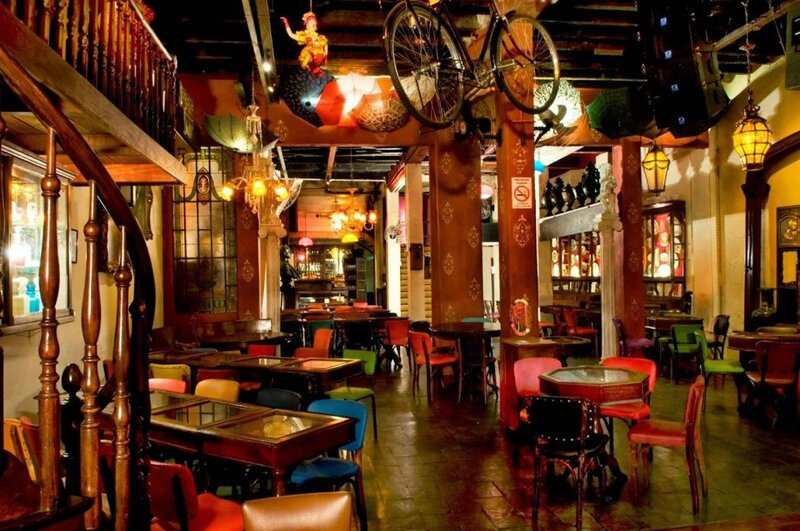 The restaurant is decorated in a contemporary Asian-inspired style and the walls feature pieces of art from Belgian painter Christian Develter. 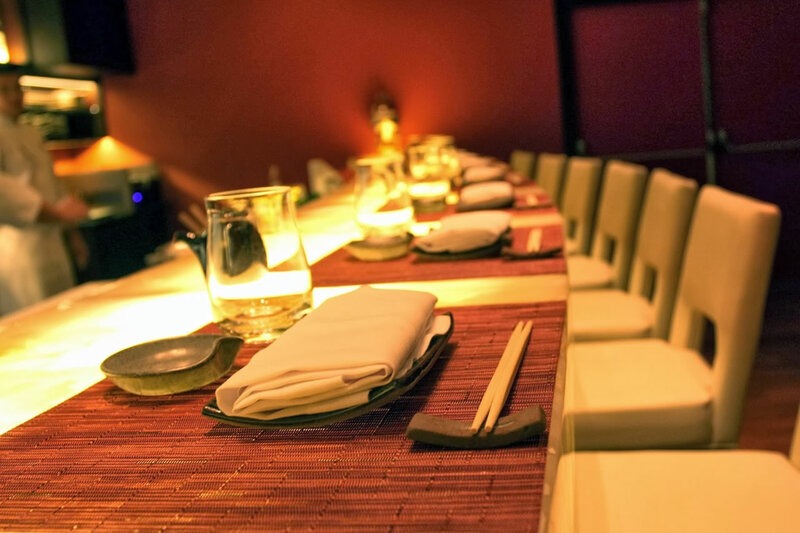 At the end of the dining room, there is a long bar lined with small golden tiles where customers can sit and watch the art of sushi while reveling in Shanghai lounge music. 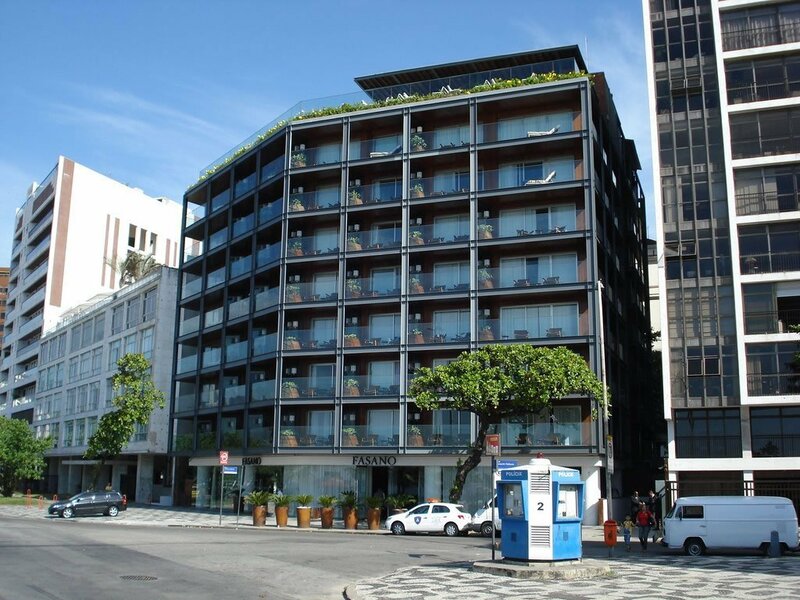 The hip and modern Fasano Hotel Rio de Janeiro takes the pie in offering a treat for the eyes and the senses. Sundowners with the backdrop of the sea, the sky and the Christ the Redeemer are not too shabby on an idyllic vacation, is it? 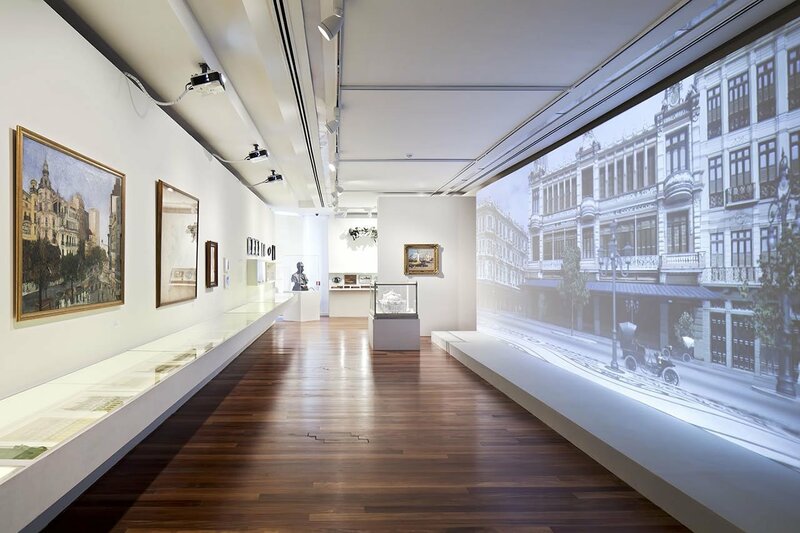 The Museu de Arte do Rio drives a transversal reading of the history of the city, its social fabric, its symbolic life, conflicts, contradictions, challenges and expectations. 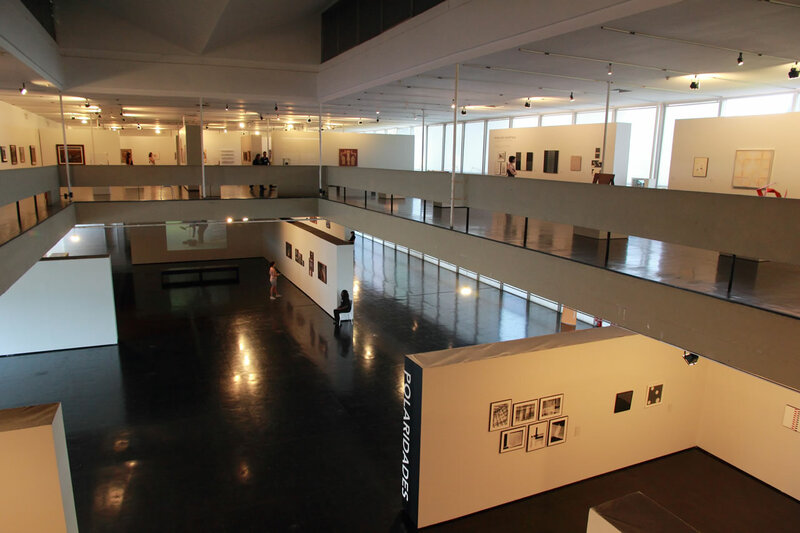 Its exhibitions bring together historical and contemporary art dimensions through long and short term national and international exhibitions. 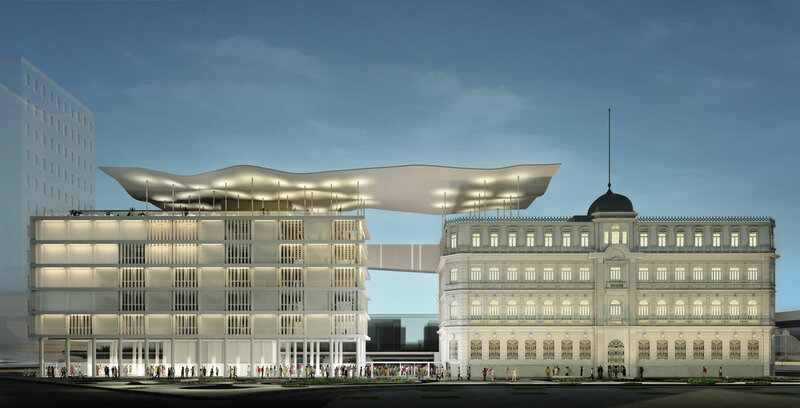 MAR is installed at Praça Mauá, in two buildings with heterogeneous and interconnected profiles.